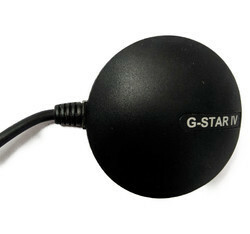 Leading Wholesaler of aadhar based wired gps device, adahar based gps device, gps tracking device, gps tracking system and g-star gps for aadhar purpose from Bhopal. 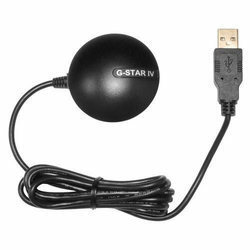 We are the leading organization actively occupied in providing an extensive series of Aadhar Based Wired GPS Device.This product is presented in numerous of specifications. 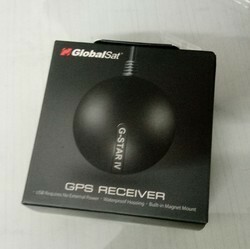 We are a well-known name, involved in providing an extensive series of Adahar Based GPS Device. Our product is extremely employed by customers owing to their sturdy nature. 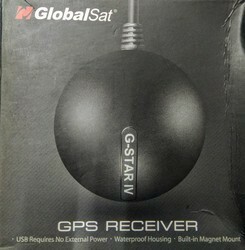 Looking for GPS Device ?